Earlier today, Nether Realm Studios dropped the story trailer for Mortal Kombat 11, revealing Cassie Cage, Jacqui Briggs, Erron Black and Kotal Kahn with it. They also held their weekly Kombat Kast show today and we got a closer look at both Cassie Cage and Kano in another new trailer. Personally I have never been fan of Kano but that may change come Mortal Kombat 11 as he has been given a bunch of new moves in his arsenal including a Molotov cocktail that deals tick damage to anyone standing in the fire. Just like Erron Black's caltrops from MKX, this means that you can throw out the Molotov and combo into it making your opponent suffer the combo and tick damage at the same time. 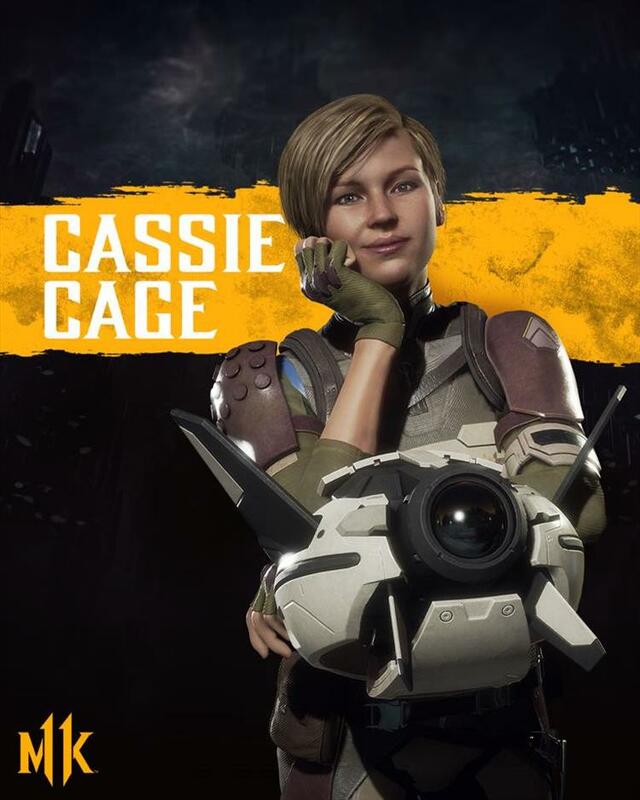 Cassie Cage returns once again with her father's attitude and her mother's military background. Cassie this time around can utilize her guns in a number of attacks and also brings along a drone with her to the fight that can be used in various ways.